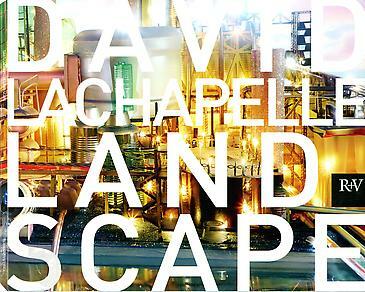 The sites depicted in LaChapelle’s LAND SCAPE represent the globally networked industrial infrastructure of oil production and distribution. The Gas Station series was shot on location in the rainforest of Maui, and the Refineries were photographed both in the studio and in remote locations in the expansive deserts and along the majestic California coastline. The eponymous gas stations and refineries that populate LaChapelle’s iconic natural-world locations are staged as architectural avatars of a planet coping with the stresses of peak oil, and really of just peak everything. I consider David LaChapelle to be an activist extraordinaire precisely because he is possession of these four essential virtues. He has chosen the Way of the Artist and the path of the communicator. He is extremely passionate about it. He has an exceptional imagination to implement it and the audacious courage to advance it in the face of unknown consequences. And in appreciating his art, it is readily observed that he has a unique sense of humor.